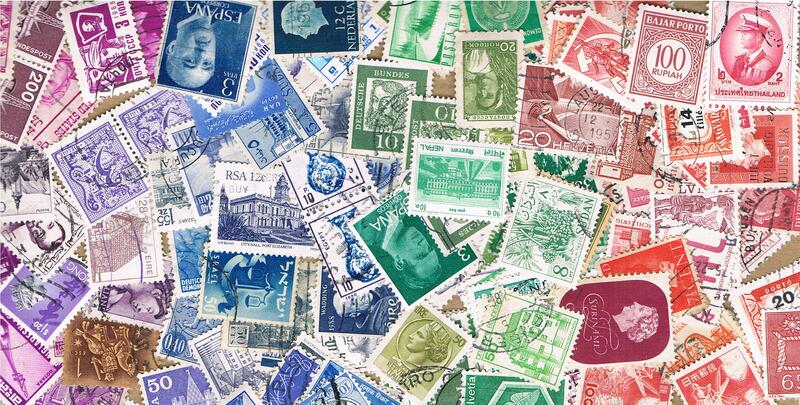 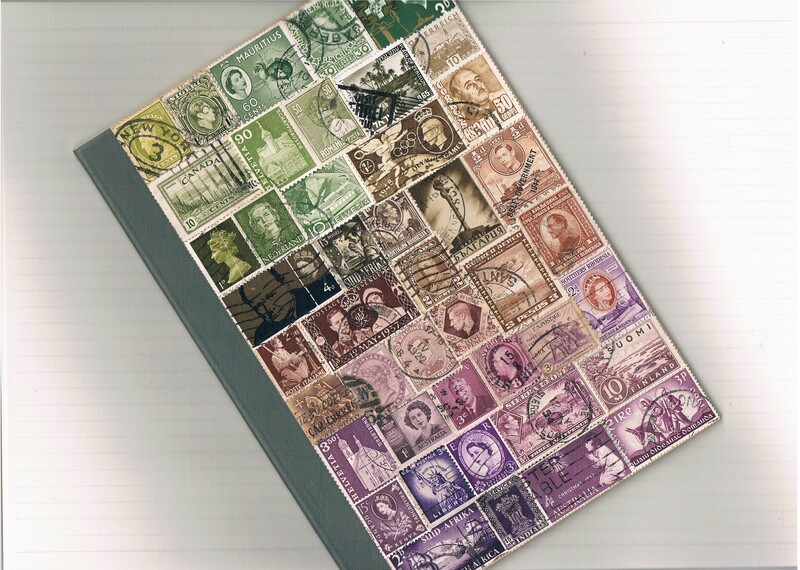 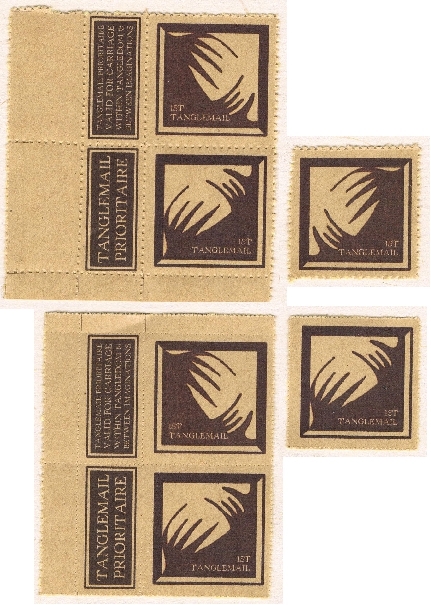 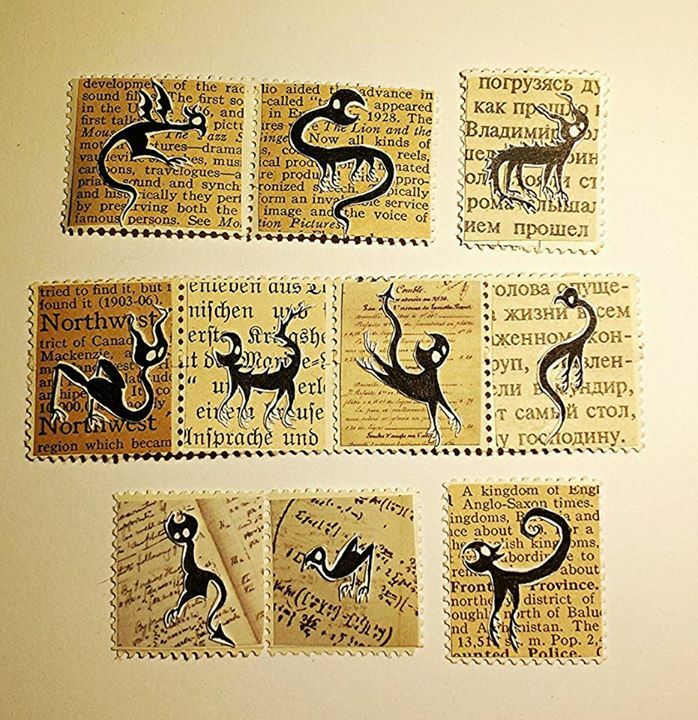 Recently I posted a comparison chart of perforation methods for faux postage stamps, and the results thereof. 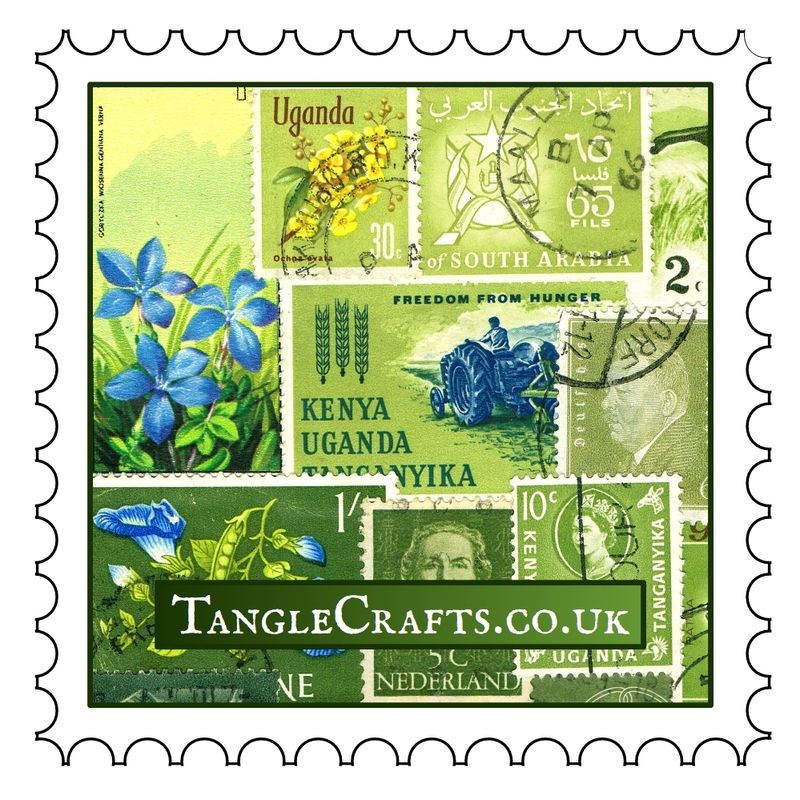 But today, while I was sorting through some excess real postage stamps for clearance, I came across this lovely (tiny!) 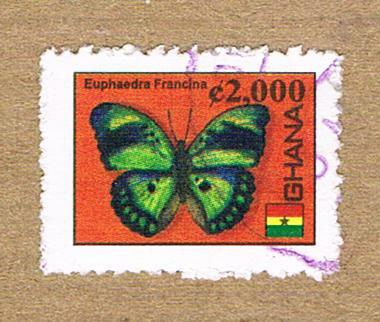 stamp from Ghana. 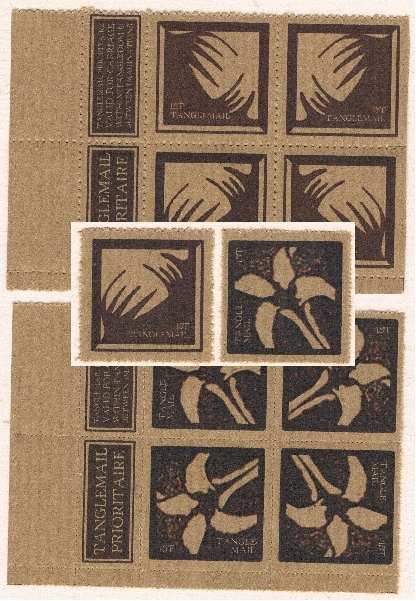 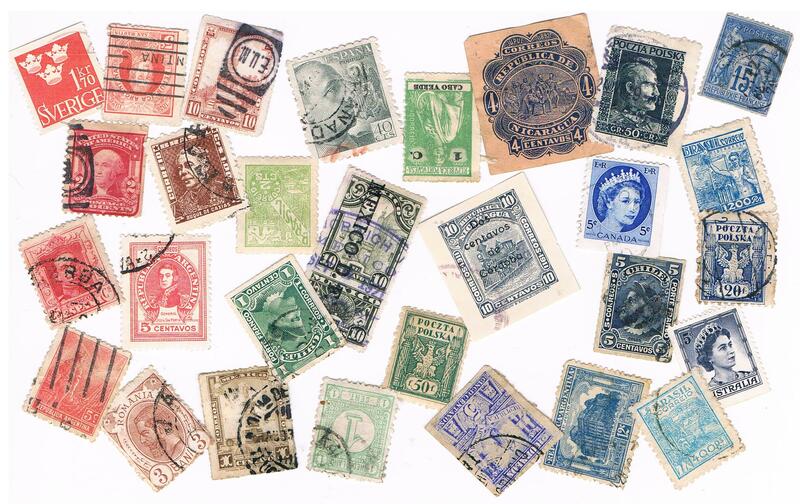 I have no idea of its age, but I assume its quite likely that more recent stamps from the same region have the ‘perfect’ perforations we generally associate with postage stamps; but I truly love the imperfection of this little sample. 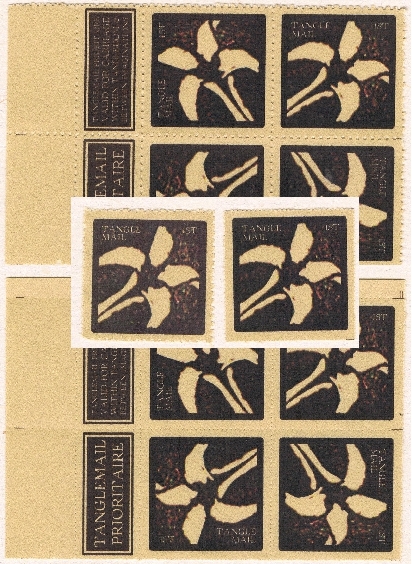 It was sold & sent exactly as you see, and I’m sure no-one once questioned why the perforations were not pristine. 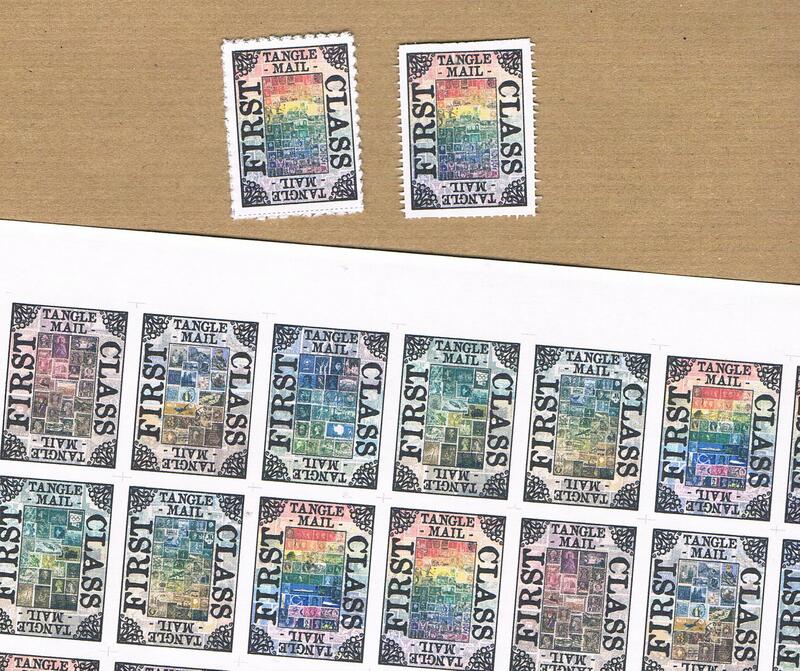 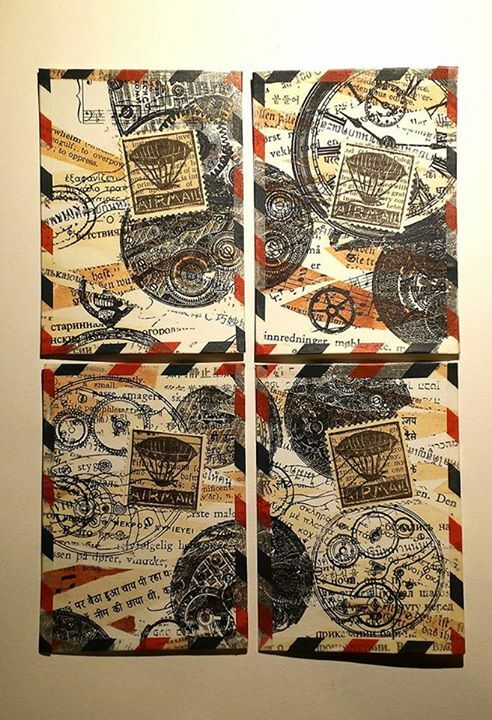 Posted on September 8, 2013 September 8, 2013 Categories faux postage, Mail ArtTags artistamps, faux postage, perforations, postage stamps2 Comments on Perfect perforations?